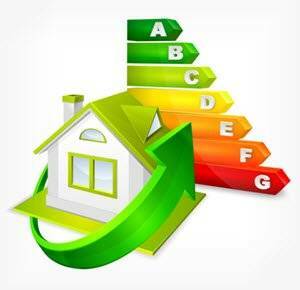 There are several other building regulations you may need to meet besides those covered by an EPC. This is especially the case if you run a large commercial or public building. UKBC can carry out a full range of other energy assessments to make sure your building follows The Building Regulations. As well as providing SAP and SBEM calculations and EPC certificates, UKBC offers Display Energy Certificates, Air Conditioning Reports and advice on Regulation 25A. A Display Energy Certificate will let visitors to your public building know that the local authority is looking after the environment. Therefore, Display Energy Certificates must be clearly shown in all public buildings over 250m2, including police stations, hospitals and schools. 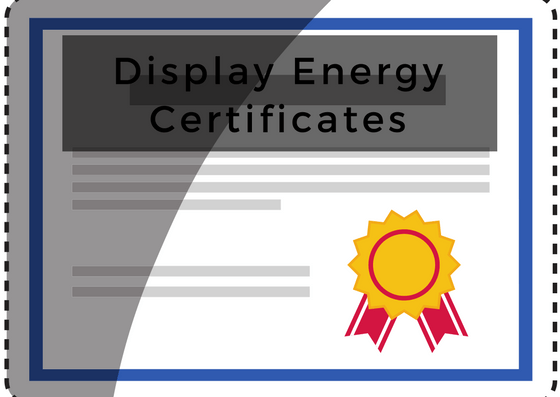 You can find out more about our Display Energy Certification service here. If your air conditioning unit has an output of 12kW or more, you will need to get an Air Conditioning Report every five years. This is because AC units are notorious for using a lot of energy. You can find out if your unit needs an Air Conditioning Report by checking the instructions or visiting the manufacturer’s website. 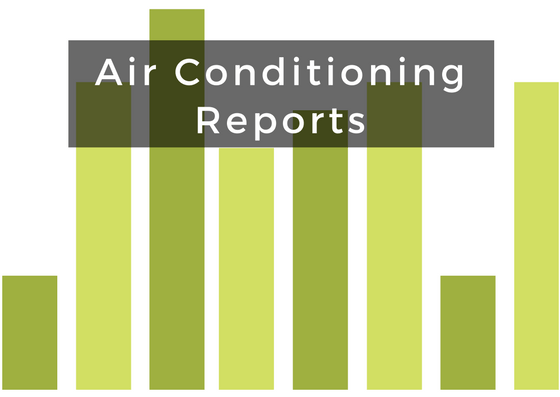 If your AC unit needs a report, you can find out more about how we can help here. Regulation 25A was introduced as part of The Building Regulations in 2017. As a result, developers now have to report on the viability of making their buildings as environmentally friendly as possible. 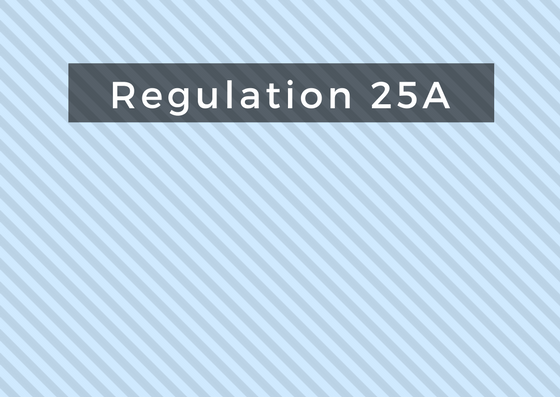 You can find out more about how we can help you with your Regulation 25A report here. Our whole team can give you help and advice, as well as carry out full assessments. For more information about our other energy assessments, such as Display Energy Assessments, Air Conditioning Reports and Regulation 25A then click one of the pages below.